Don't have time to take care of your house? Let us help!!! We offer many common household services to help make things a little easier. Check us out and see what we can do for you. 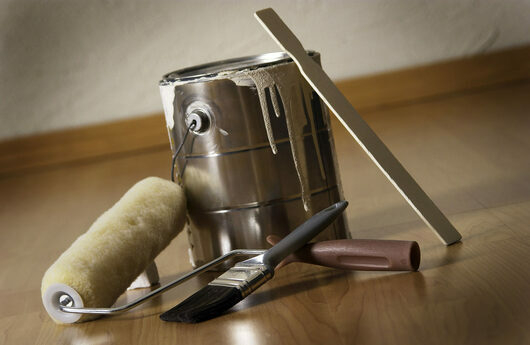 vacant cleaning, hallway & stairwell cleaning, painting & much more!! !